Ready for a Spider Solitaire adventure? 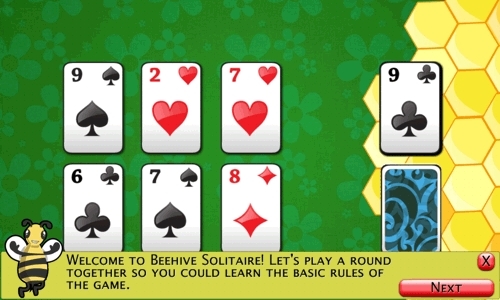 In Spider Solitaire Story you'll play the familiar patience game, while exploring a charming and colorful land. 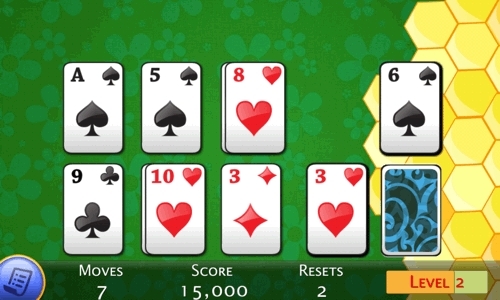 It's cute graphics and well known Solitaire-type gameplay will simultaneously relax your mind and captivate your imagination. By playing Spider Solitaire you'll collect puzzle pieces to unlock different stages, and find Spidey's love, Spiderette! 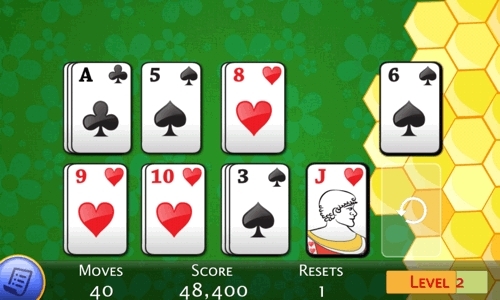 Play Spider Solitaire Story now for Free and without limitations!